*Please note - there will be no regular practice on this date. 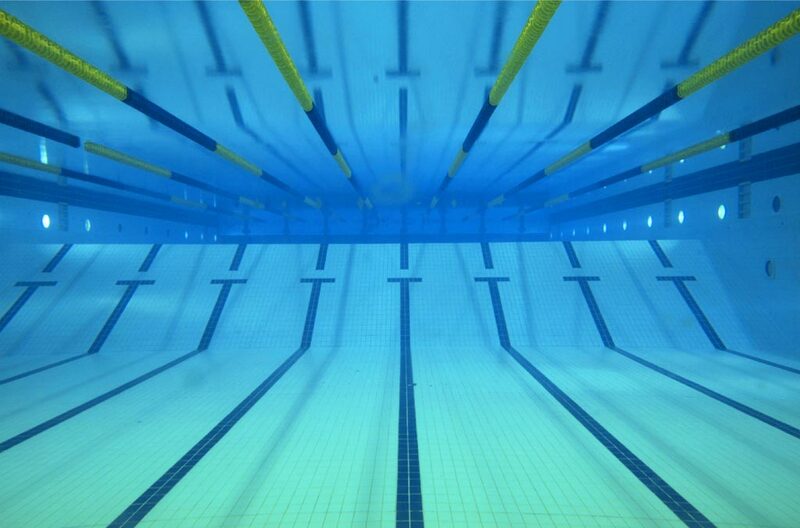 This dual meet is a fun practice meet for all swimmers and abilities! Ribbons will be given to all participants. Please encourage your swimmer to attend. Please arrive at 5:00 pm to ready to warm up! Warm up begins at 5:30 pm for all swimmers with the meet scheduled to begin at 6:00 pm. None – this is a FREE event!